Akash is the Sanskrit word and it means 'View' or 'Recognize'. Mudra means Gesture of Hands. Akash mudra is the Gesture of View. Akash Mudra increases Space element within body. This Meditation mudras used for heal better the body and mind. 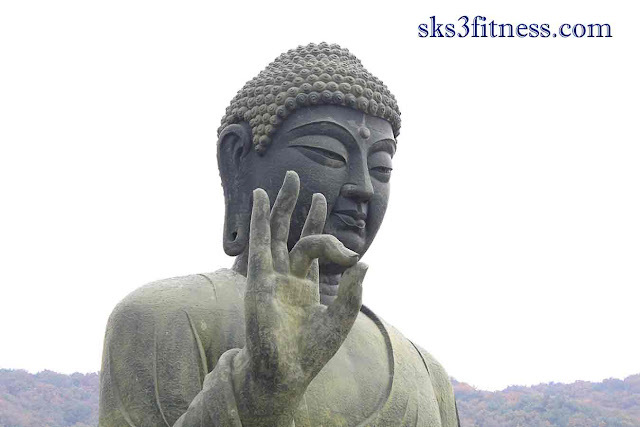 How to do Akash Mudra? Gently press the tips of middle finger and thumb. The tips of thumb and middle finger must touch gently not forcefully. This mudra helps to reduce negative thoughts and emotions from mind…like fear, anger, sorrow etc. This mudra is good for congestion issues. This mudra detoxifies body from metabolic waste. This mudra increases space element within body. Regular practice of Aakash mudra keeps the Blood Pressure in control. 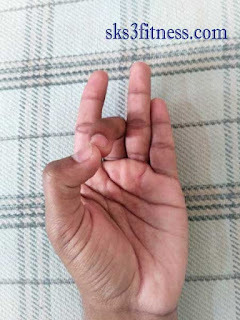 This Mudra is also beneficial in controlling irregular heart-beats. This Mudra also helps in Osteoporosis, weakness of bones. This mudra is know to develop ESP - Extra Sensory Power.